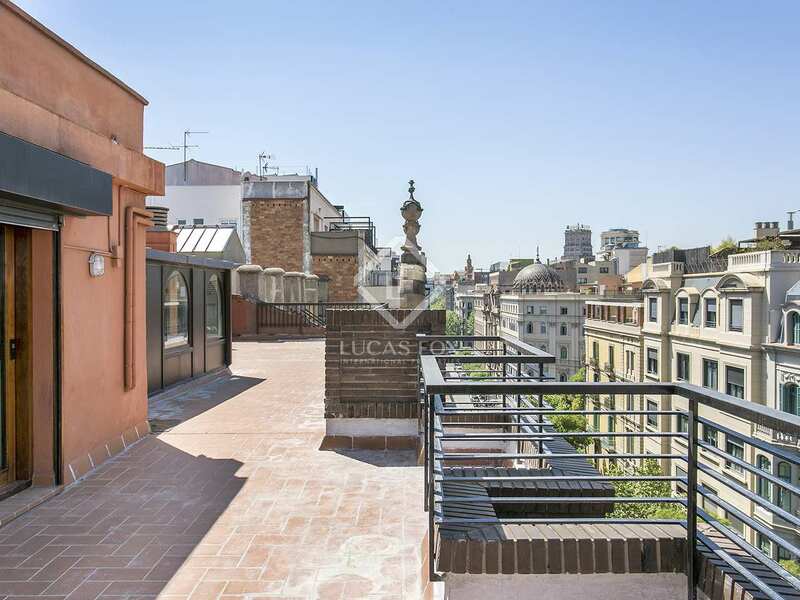 Renovated, spacious penthouse apartment with high-end finishes, 4 bedrooms, a large, sunny terrace and an incredible central location. 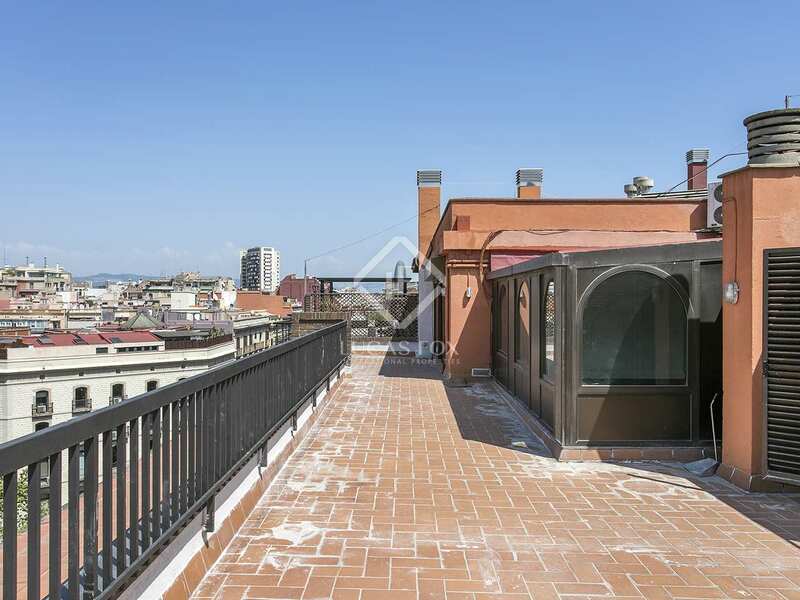 This renovated 200m² penthouse apartment has a very sunny 70 m² terrace offering lovely views. 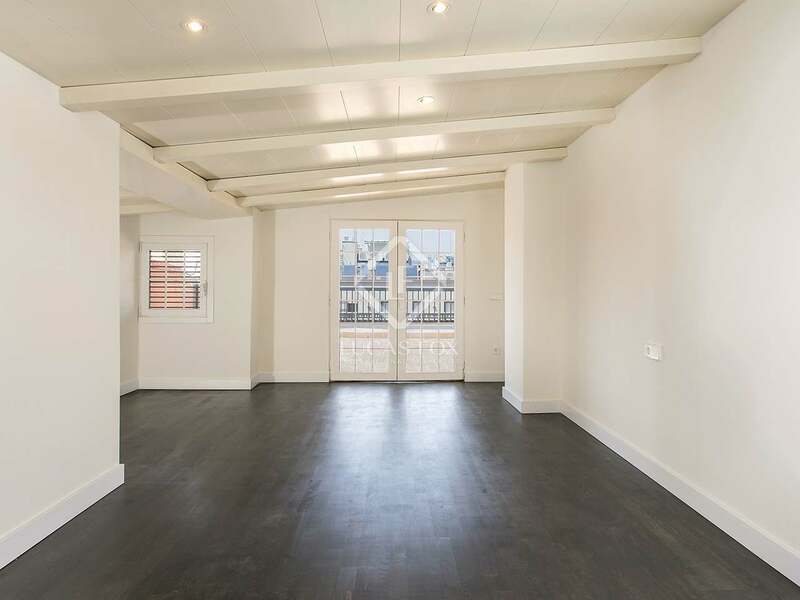 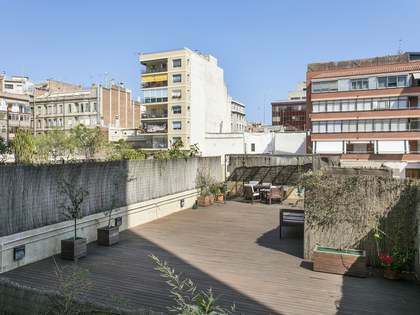 The penthouse is in a building with parking and a concierge service, located at the heart of the city and in the Quadrat d'Or (Golden Square) area of Eixample Right, between Plaça Urquinaona and Plaça Catalunya. 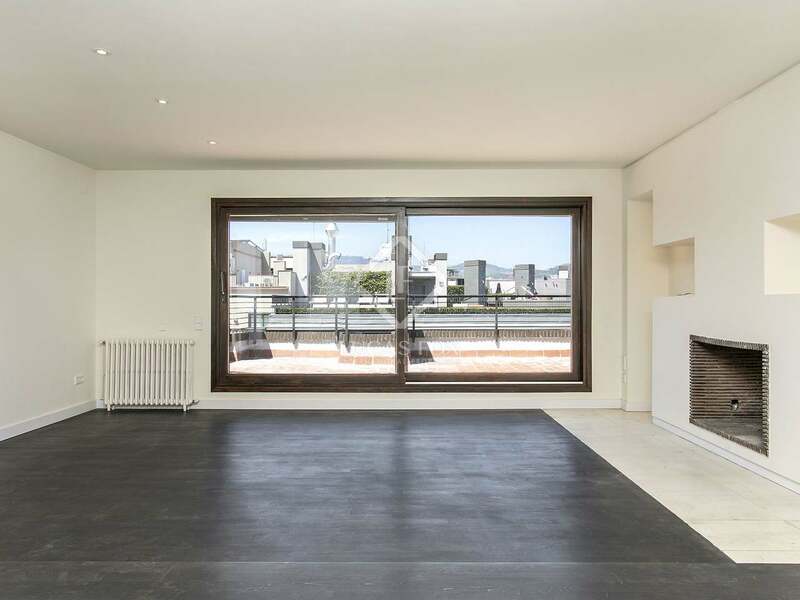 Air conditioning, heating, wooden floors and beautiful high quality finishes are just some of the features of this magnificent apartment for sale. 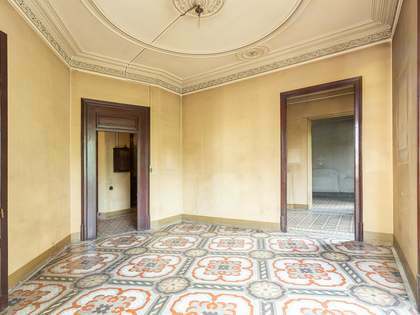 On entering the property a hallway leads to a guest toilet, an interior double bedroom and a complete bathroom. 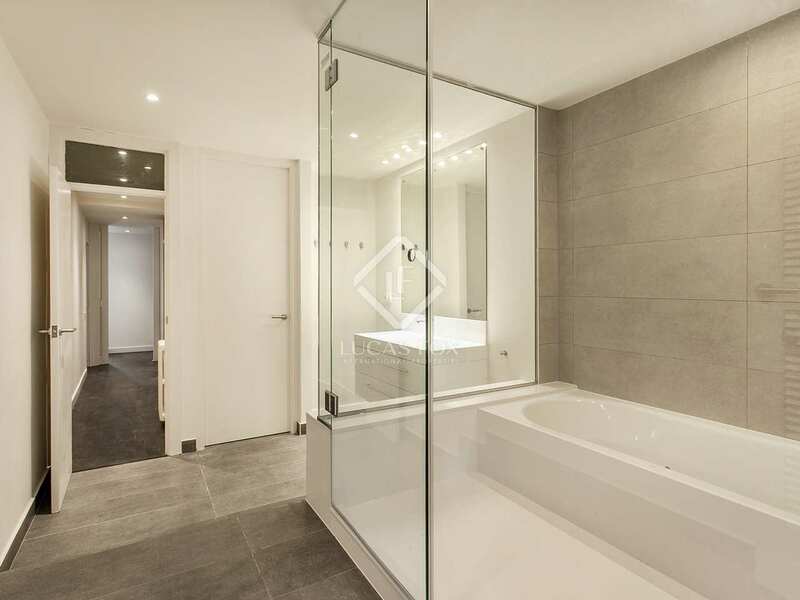 Moving on we find 2 further exterior facing double bedrooms and the master bedroom with an en-suite bathroom. 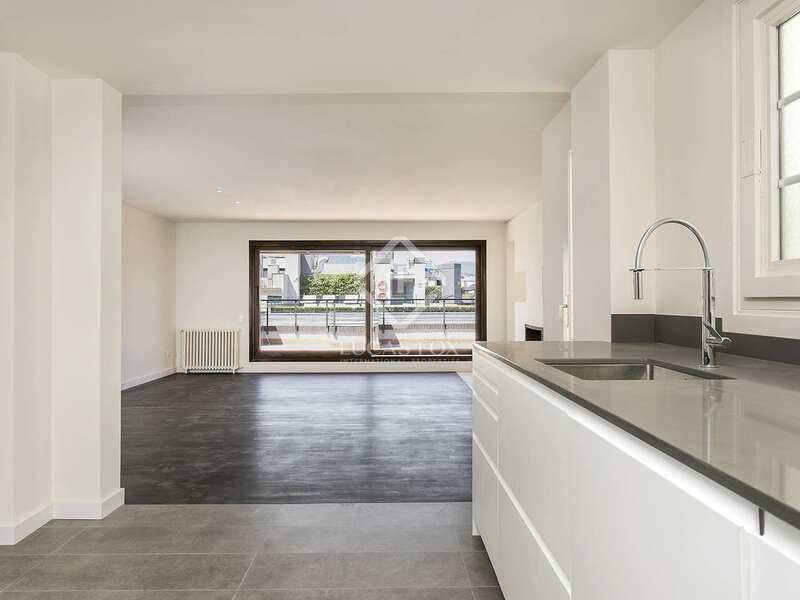 The master bedroom and the fantastic open plan living room, dining room and kitchen provide access to the huge south-facing terrace. 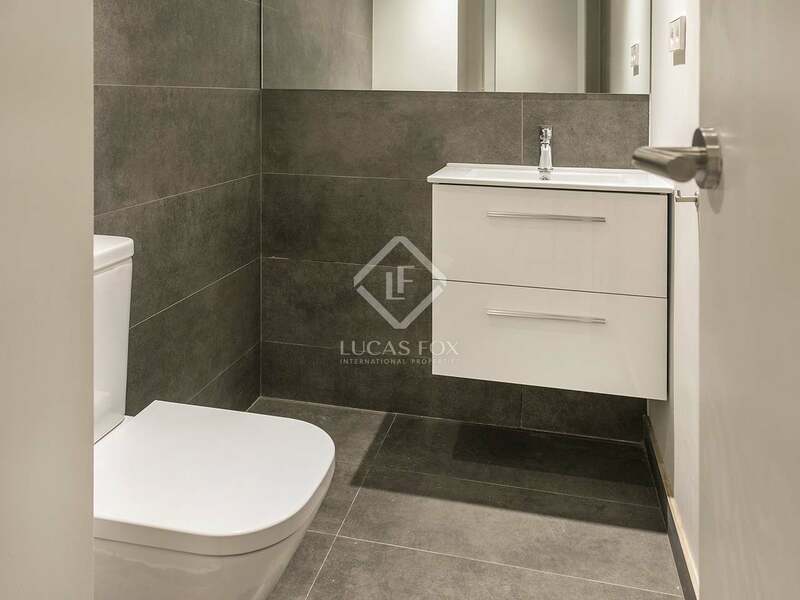 The property is the ideal place to return to after a long day out in the city and, being so spacious and bright, it is a superb home for entertaining. 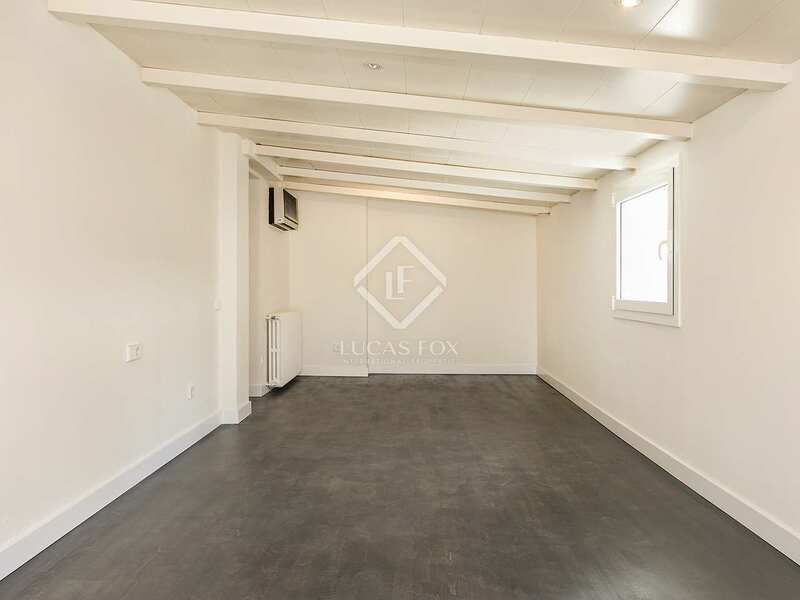 A parking space in the same building is included. 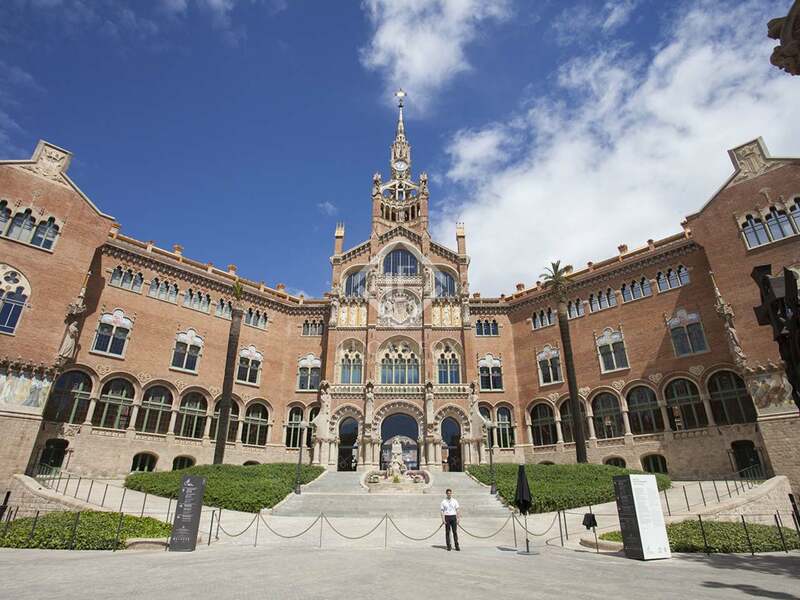 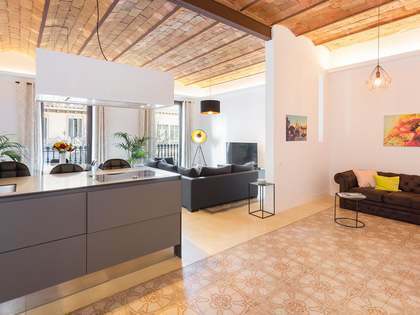 Contact us for more information about this spacious, brand new home with a large terrace for sale in the very centre of Barcelona. 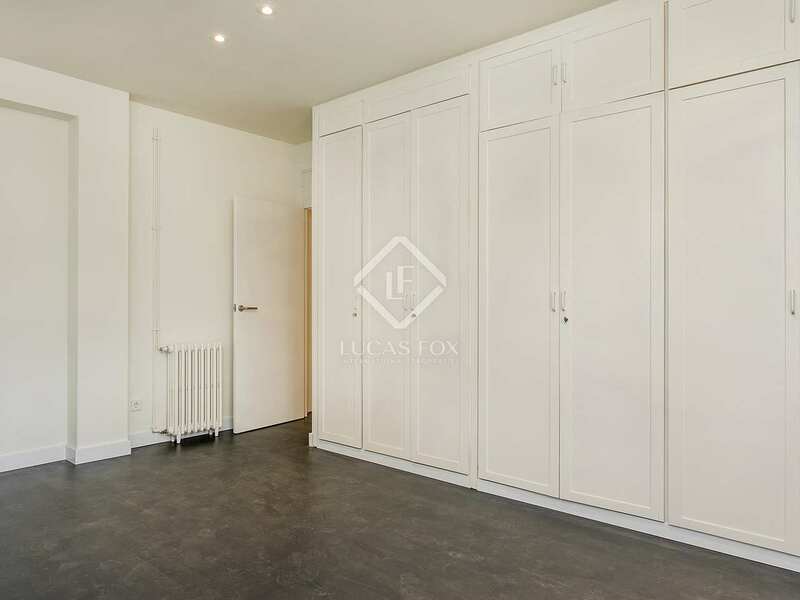 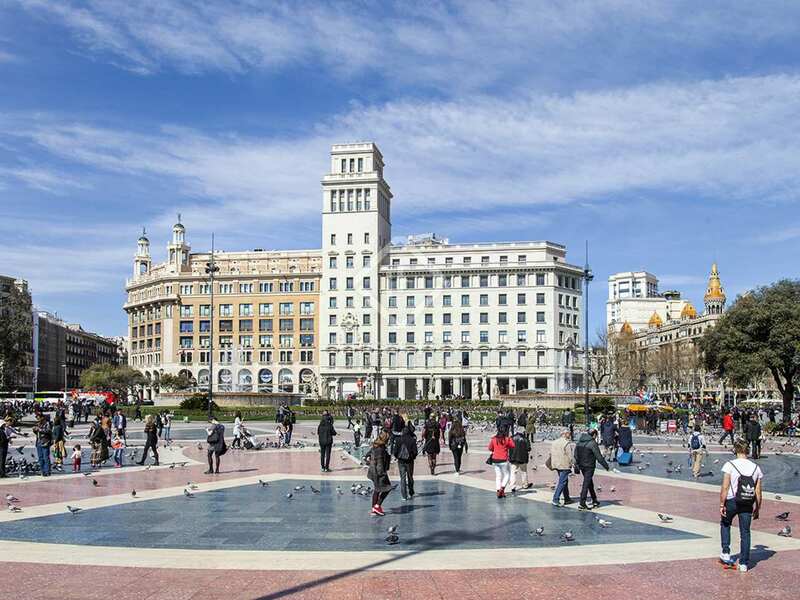 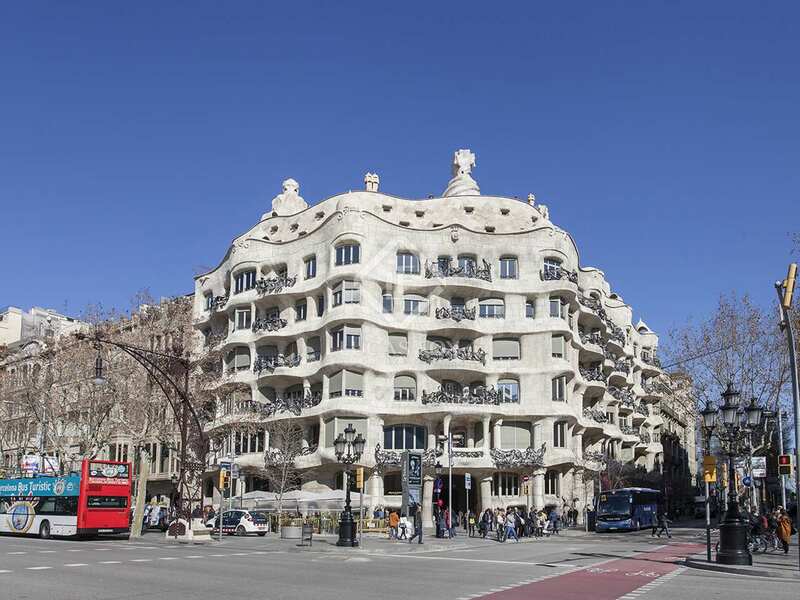 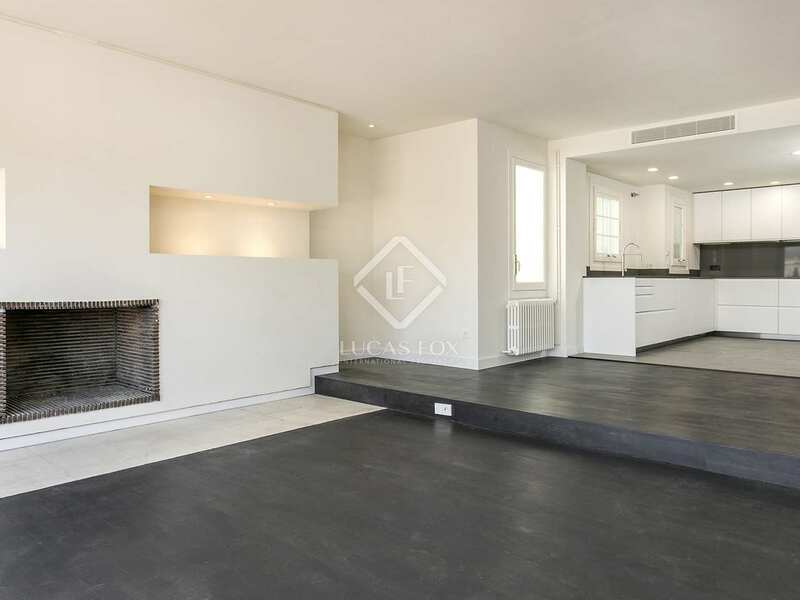 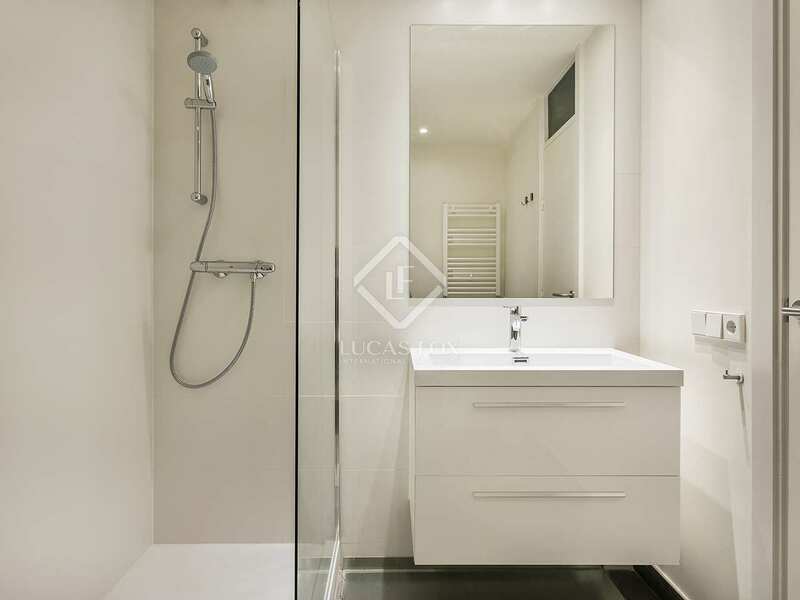 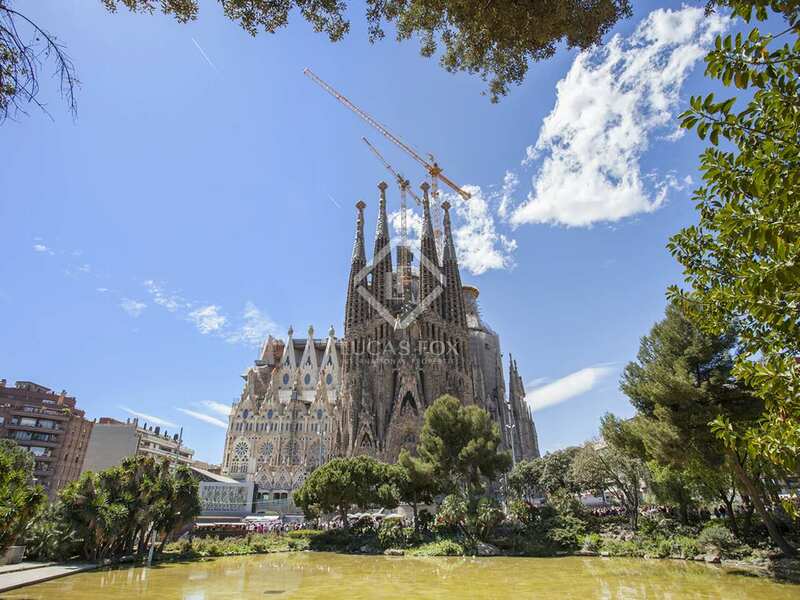 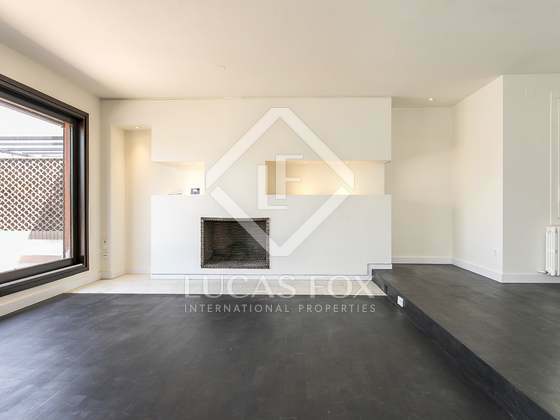 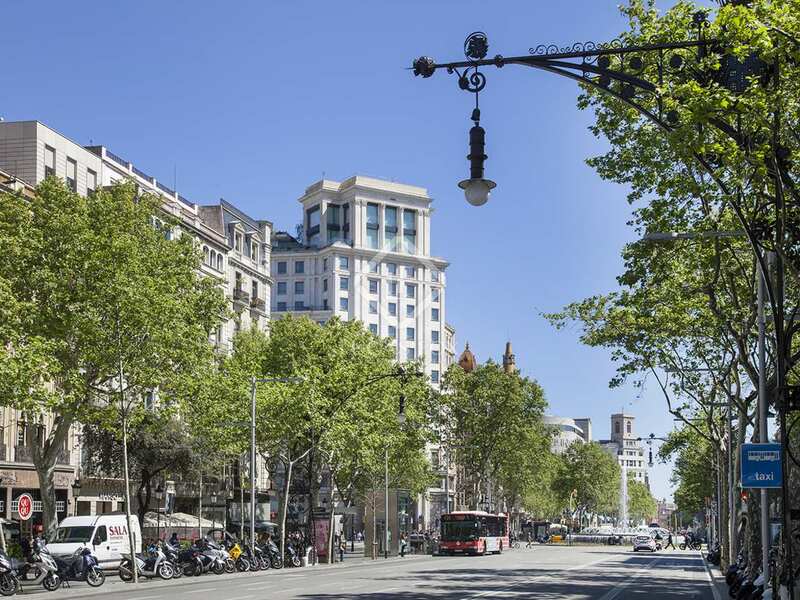 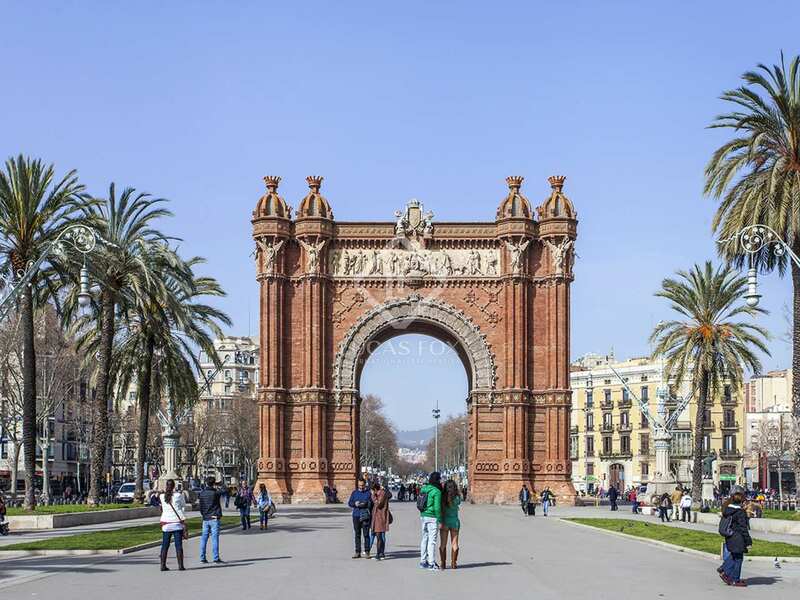 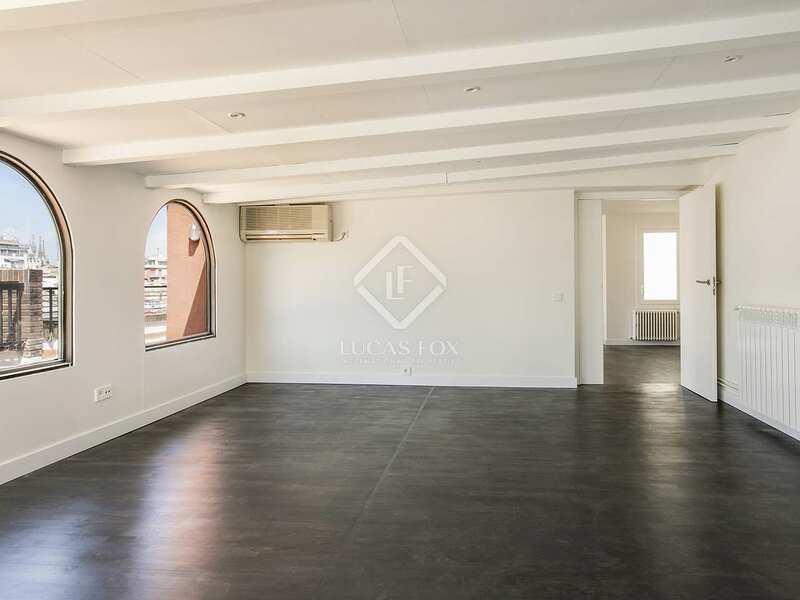 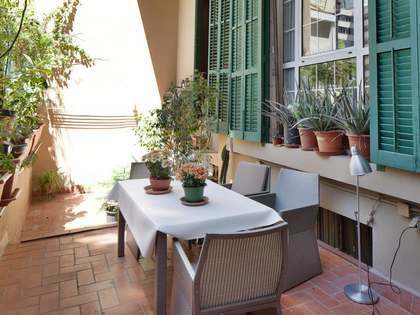 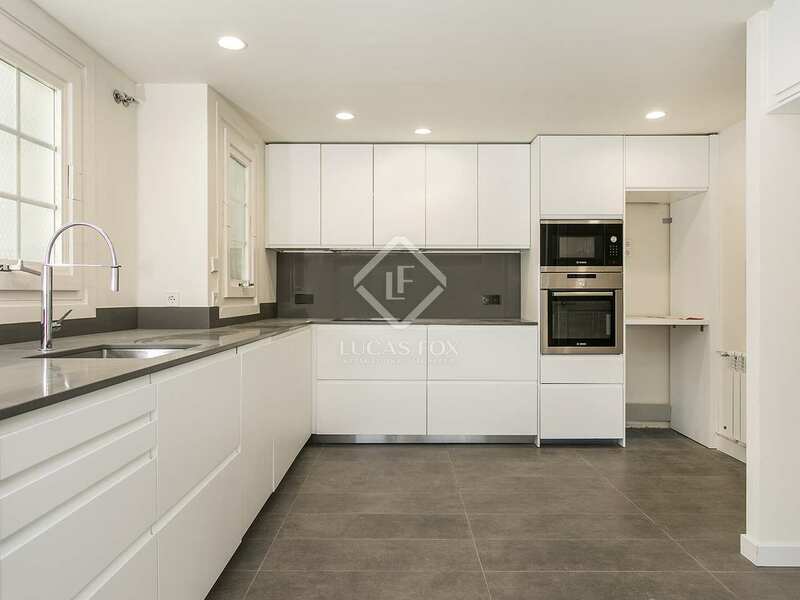 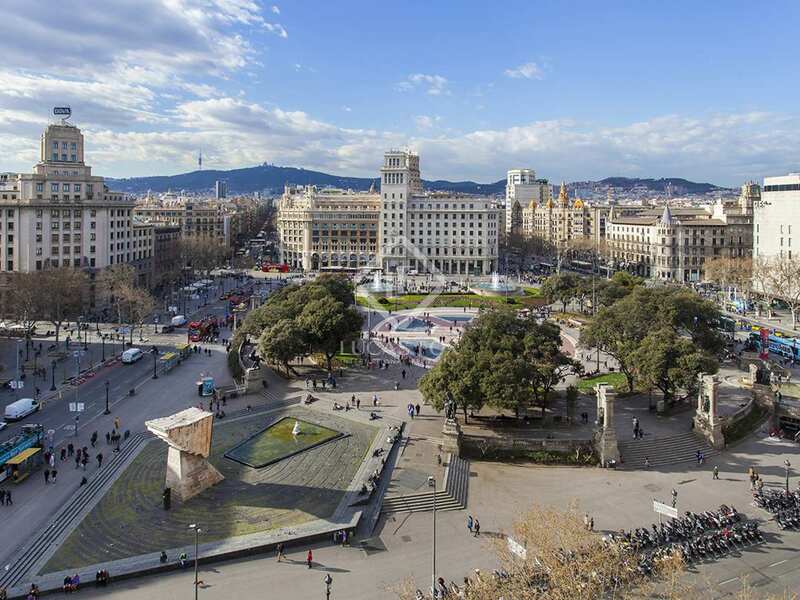 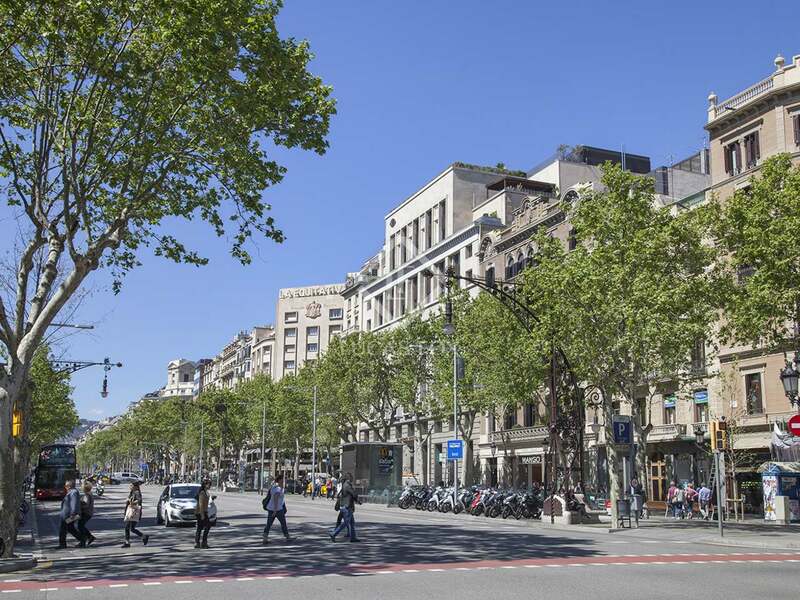 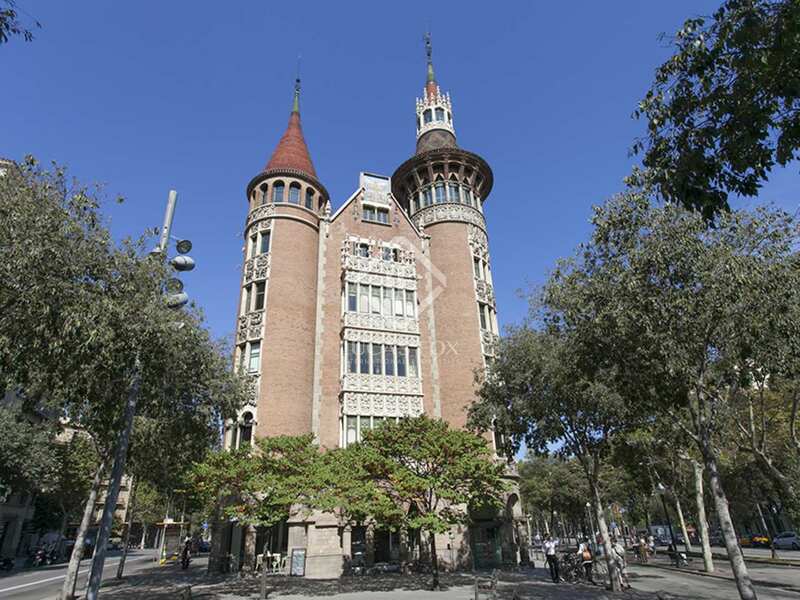 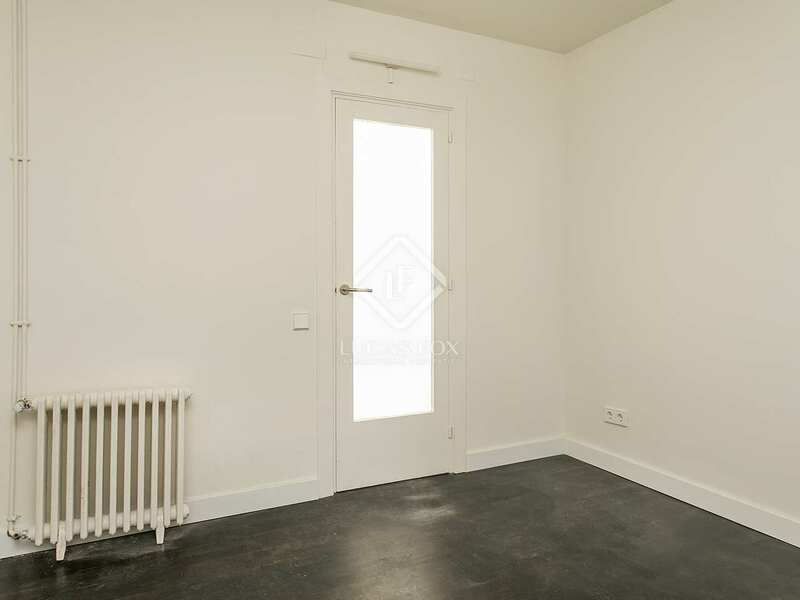 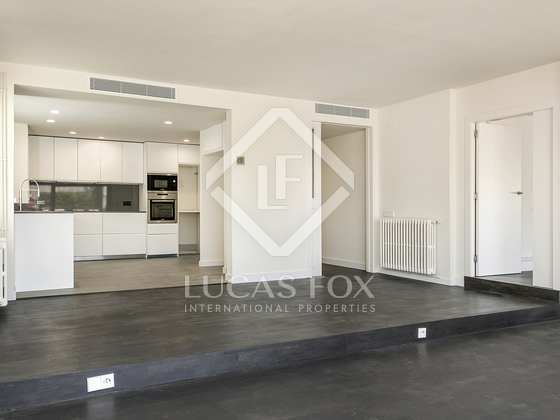 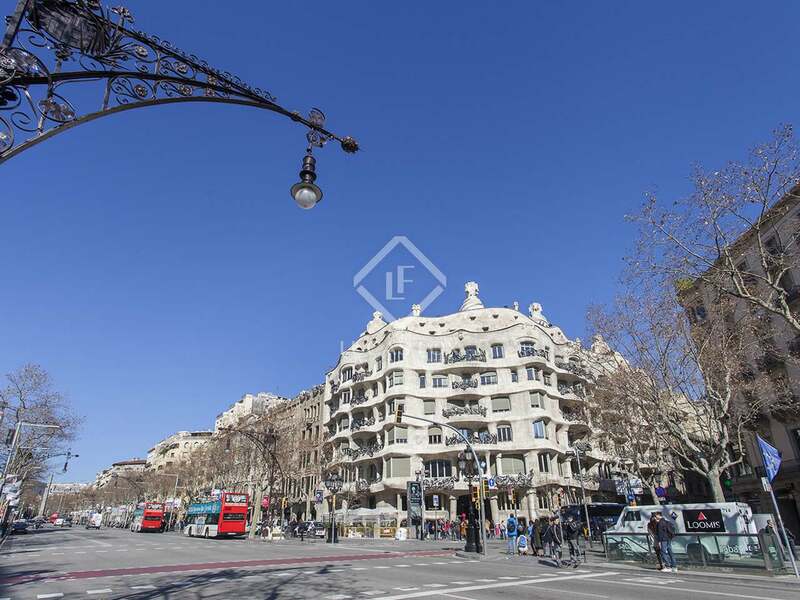 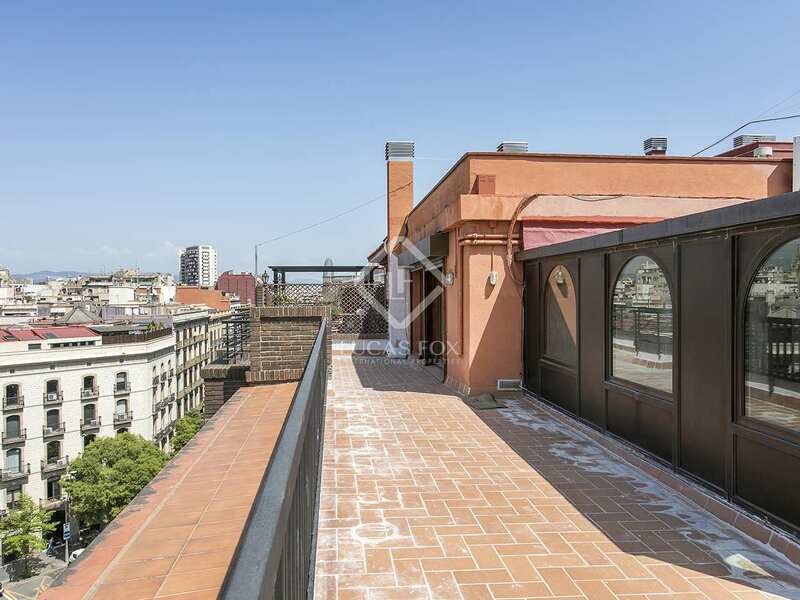 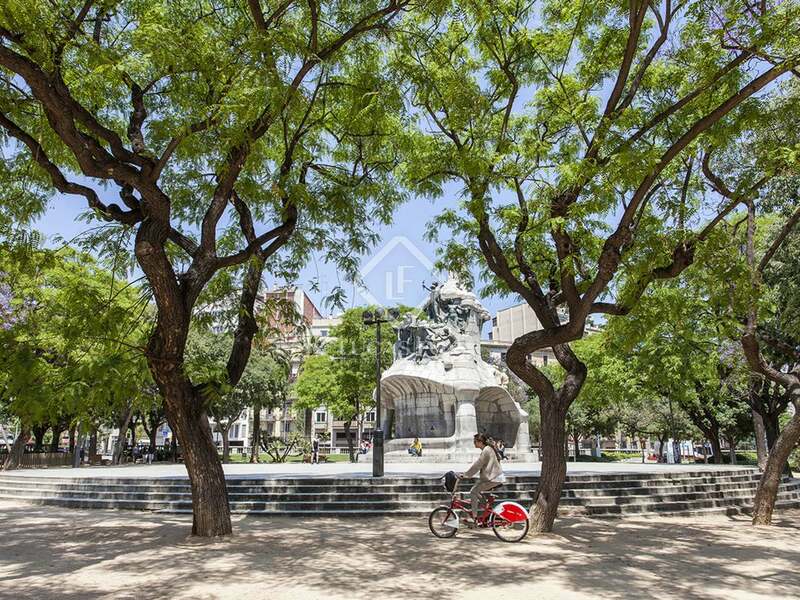 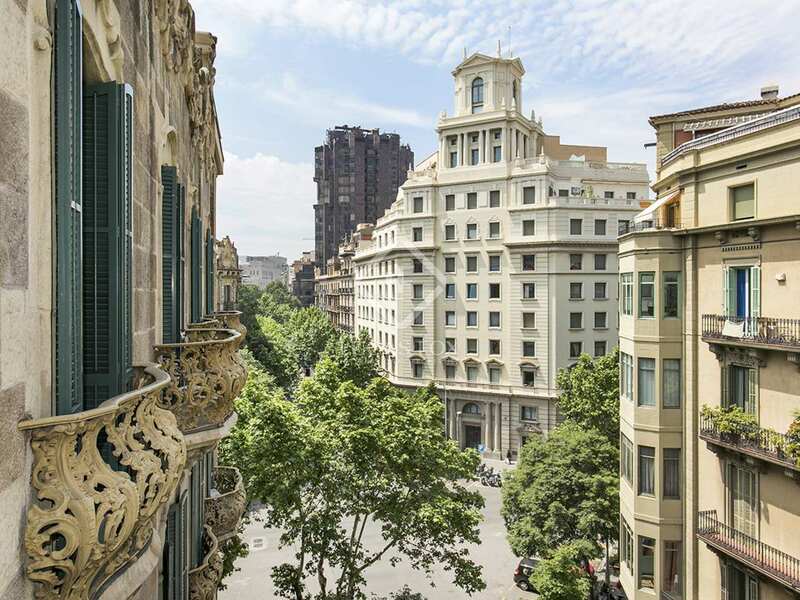 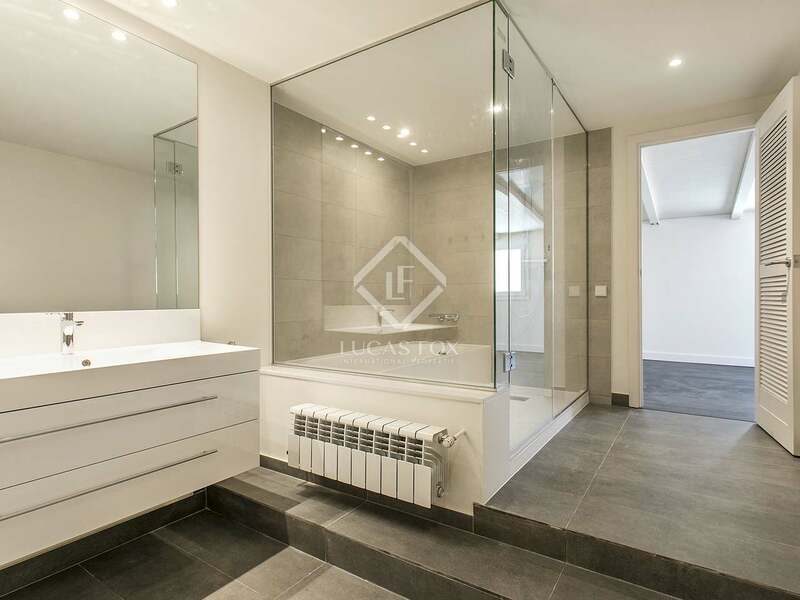 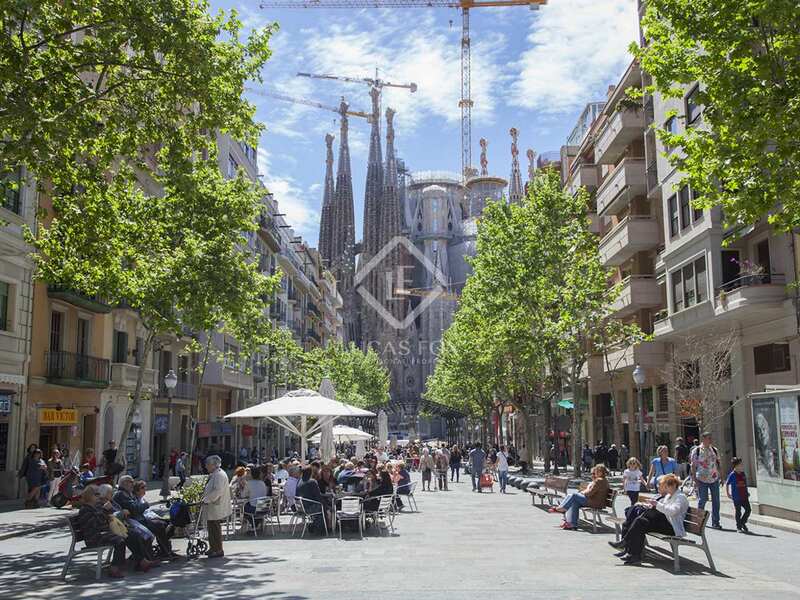 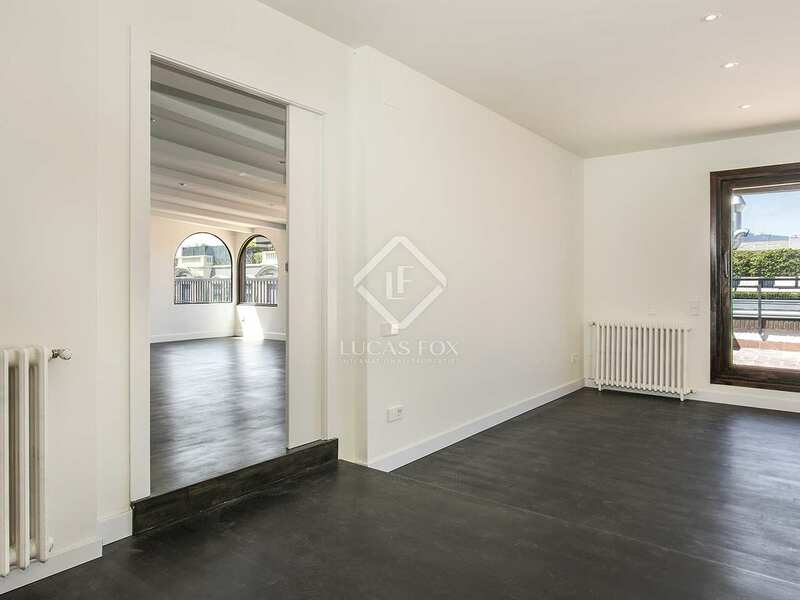 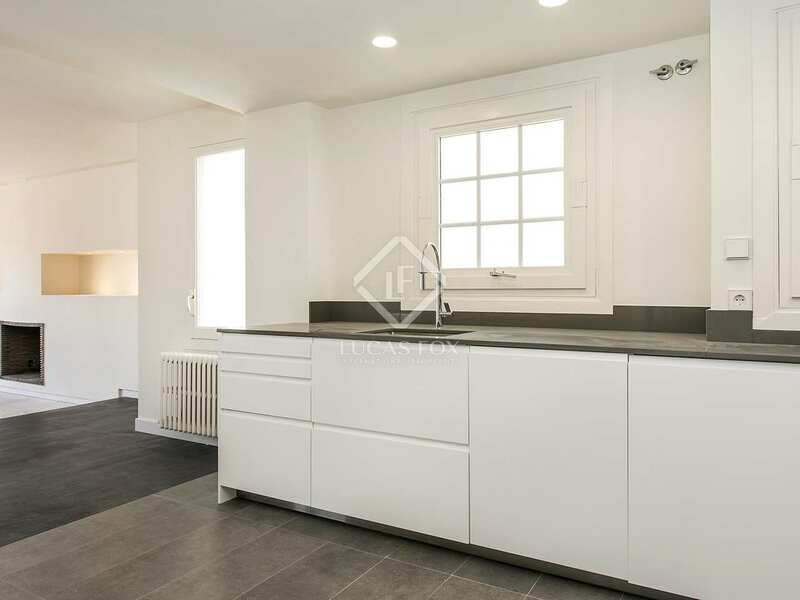 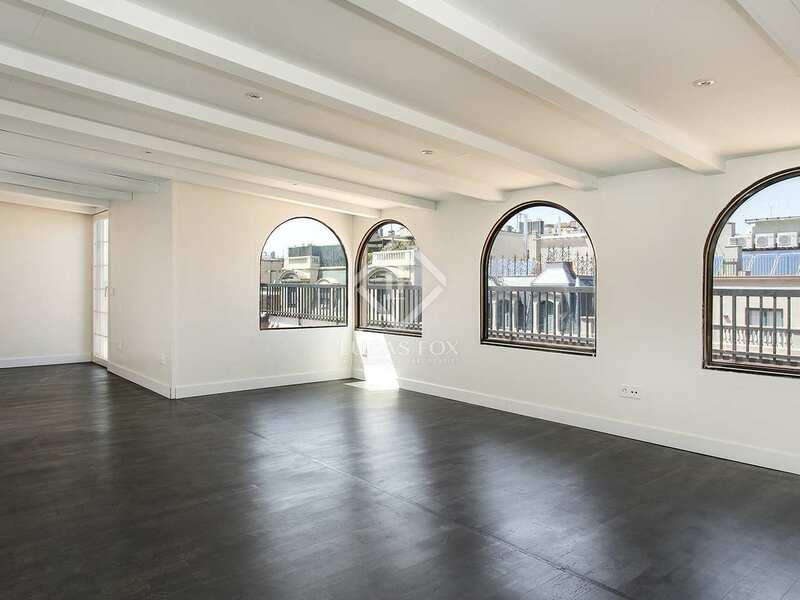 This property boasts a fantastic location at the heart of the city and in the Quadrat d'Or (Golden Square) area of Eixample Right, between Plaça Urquinaona and Plaça Catalunya.